One candidate speaks the syntax of hi-technology, the other means well. The folks who bring us the media publication BostInno — voice of the “Innovation District,” Inno for short — know the difference. 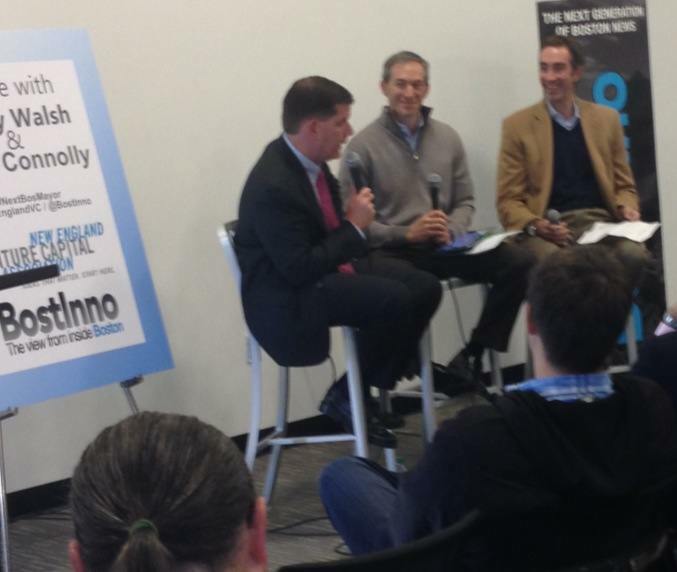 They go first-name with john Connolly, who helped set up the Inno; with Marty Walsh, not so readily. Yet at this morning’s Forum the moderators clearly appreciated Walsh’s humility and readiness to listen to the concerns of people very different from his base. Walsh’s 45 minutes of question and answer showed him at his best : not exactly ready with the answer, and willing to be seen as such. And when an answer was given, it proved practical; and the Forum attendees appreciated Walsh’s practicality and laughed at his self-deprecations. But his answers also proved revealing. 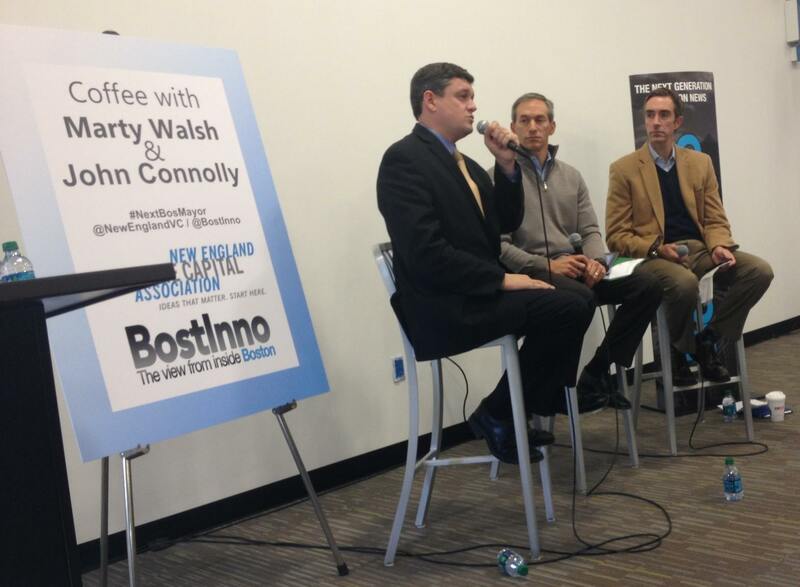 Walsh offered no radical transformations, sees no major shifts. He will bring new kinds of people into his circle of advisors. 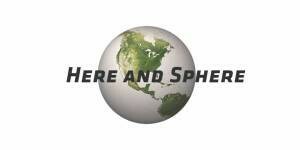 There will be diverse conversations, diverse decision making. Clearly, Walsh sees access to the Mayor’s ear as his top priority. At other points, however, Walsh outlined regionalized economic initiatives, innovation districts all through the city, arts festivals all weekend; and spoke of them all easily and in detail. Within his comfort zone, Walsh commanded the Forum-goers’ quiet attention, just as he had throughout the marathon of Forums held prior to the Primary. He may not win any debate prizes, but at the BostInno Forum he showed once again that when interviewed, he is an appealing figure. Then it was John Connolly’s turn. He too ducked the toughest question. Asked how he would handle fights with the Teachers Union, he responded “I want to fundamentally alter the culture in city administration, make it like the apple store” — which is his mantra: but sweet ear candy to the folks at this Forum. He also gave boiler plate answers to many questions and talked on too long, in a drone that dissipated the drama. It wasn’t the strongest start I have heard from him, not at all. But then he found his feet and began to assert, as only he can do. The Forum people loved it. Connolly was among friends, and the rest of his time on stage was devoted to technology advance questions, innovation district questions, late night open hours discussion. It was less a Q and A than an office conversation.